My new Mini Superdry bag.. I love how girly and sparkly it is and it's just the right size for my phone, ipad and purse! Granted not mass amounts of space for much more but hey what else do i need ha ha. 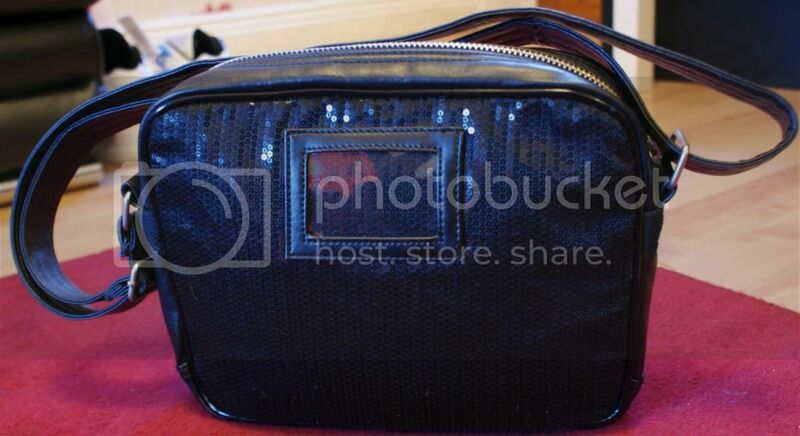 Its a leather front with the Superdry logo on the front in glitter. On the reverse side it's full black sequins with a clear pocket to put your details in if you want. 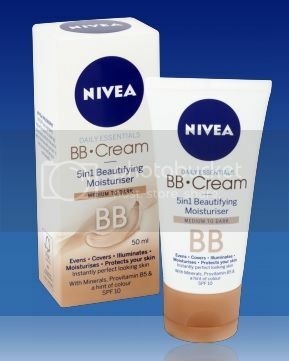 I have never really understood the hype about BB cream but I decided to give the Nivea BB cream a go this week as I am a fan of their products anyway. 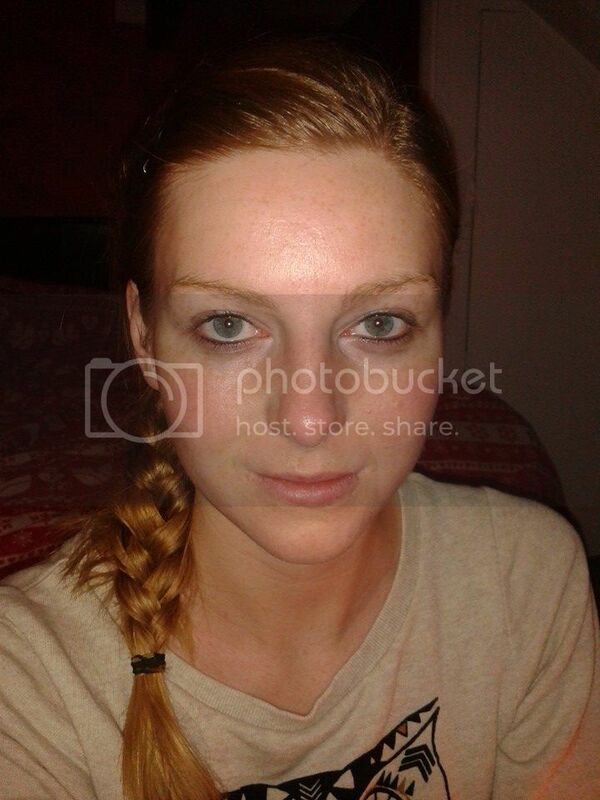 WOW I was pretty amazed at what it did for my skin! It claims to even out skin tone, and also to brighten your skin and I really thought it achieved that! If I am having a bit of a lazy day and I don't need to do full make up and just want a dewy, clear complexion this BB cream is great! 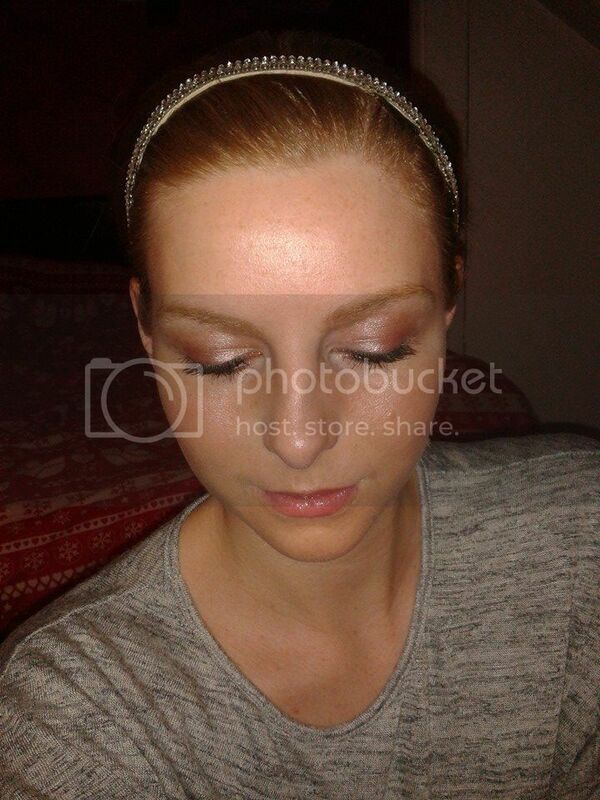 Now I am naturally very pale but I still used the medium to dark one and it gave my skin a nice bronzed glow (as long as you don't over do it). 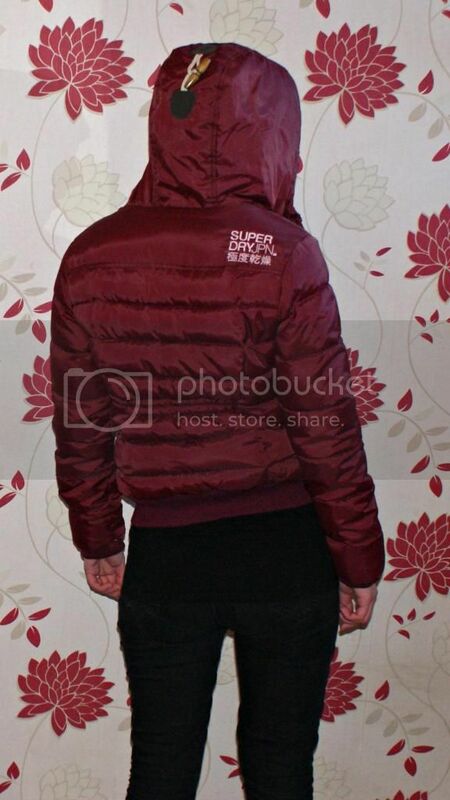 Superdry Superdry how i love my Superdry.. I am a massive fan of pretty much all of their items. However, my favourite items in particular from their shop are for sure the jackets. Now i already have a few of their jackets but it has become a bit of a tradition at Christmas to treat myself to a new one. The designs of superdry are more unique and original than what you might find in places such as New Look and H&M so for me it's an instant win anyway.. I absolutely love the wine colour and I am extremely impressed with how warm it is and how soft the inside is! 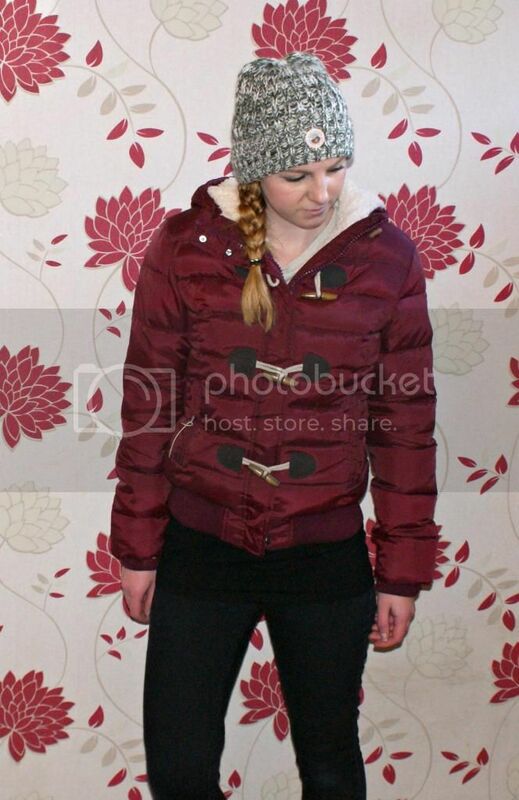 Currently at £75 this is a great coat for those cold months.. Even though i bought this is in the shop it is worth looking online as for some reason they will have big sales online but not in the store? Anyway, Happy shopping! I have wanted one of these machines for so long now and decided I would try find one in the January sales. 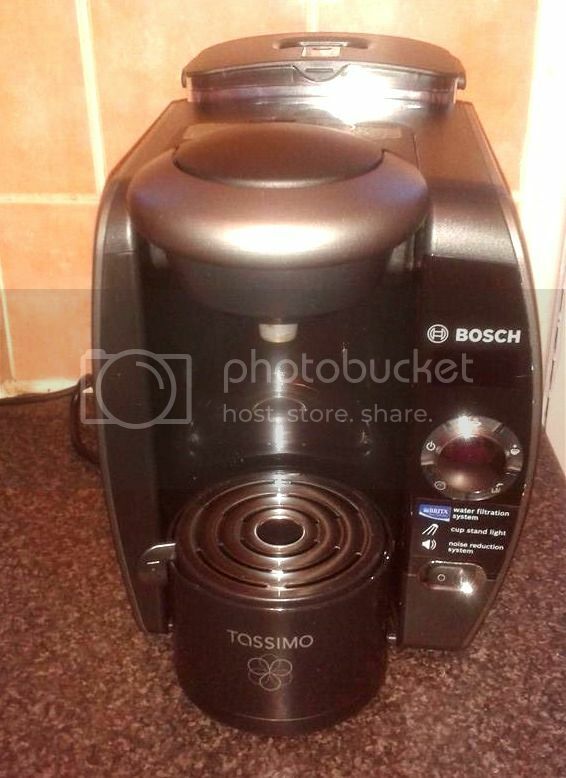 To my surprise however, my Mum was a step ahead and she got one for me on Christmas day with a whole load of the Tassimo pods yaayy! Following the instructions, it was a simple set up.. but due to the fact it was the first time i suppose it was a little time consuming sorting the filter and everything but that is to be expected. As a side note it's certainly worth registering your Tassimo machine as they tend to offer you some vouchers and discount of some sort and in this case i got 2 x £10 off my next two orders! Worth it if you ask me! The expiration date of these also has about 2 months apart per order which is great so you are not rushed to purchase more when you don't need them! And i really want to try the caramel latte but it was not included in my pack (BOO) but i have ordered some new flavours to try out! What i love especially about these particular models, is they all have such a modern look to them. I got mine in black. As soon as you turn it on and pop the pods in the machine, it is ready to go and the water does not take long to heat up. The screen also words what you need to do so very simple...good for when you have just woken up ha ha. Overall a great product and would recommend to anyone wanting a quick and easy way to get a delicious drink! P.s. Tends to be deals on throughout the year so you can end up getting one for around £50! Bargain! So it's the time of year where hot chocolate is an essential drink of the day.. but does anyone else think that hot chocolates from the well known chocolate brands tend to be more disappointing? I have tried so many from Malteser to Galaxy and Cadburys but none seem to live up to the name! 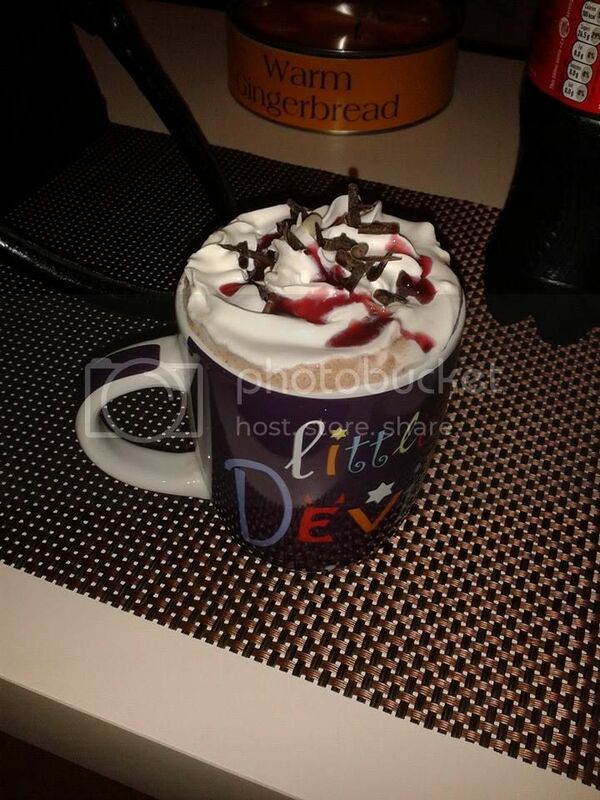 Last year I had a slight obsession with Costa Black Forest Hot chocolates but it was pretty expensive in the end so I went on the hunt to replicate it. I decided to treat myself and bought Green and Blacks hot chocolate powder as I heard a few people saying how good it was and WOW I was not disappointed. This is how to get the perfect hot chocolate.. I went shopping with my Best Friend over the weekend and she introduced me to a few shops as i was REALLY struggling on christmas presents for people! Oh..my..gosh I love this shop! 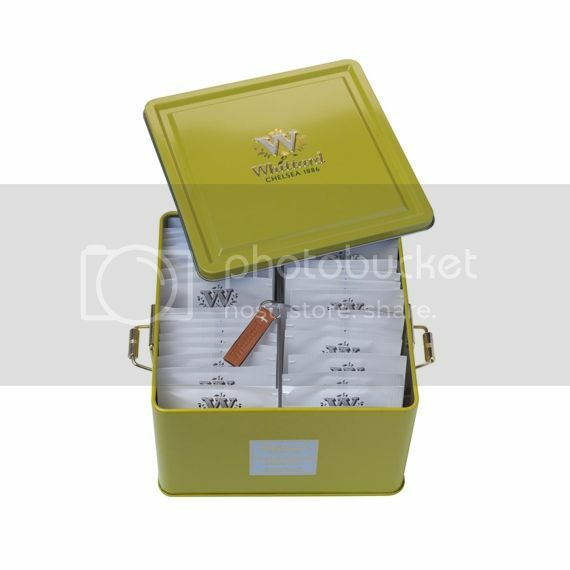 It sells all different luxury Teas, Coffees, Hot chocolates in sets or individually. The Christmas sets will make a special gift for someone close to your heart :) Here are a few of the items I picked out.. 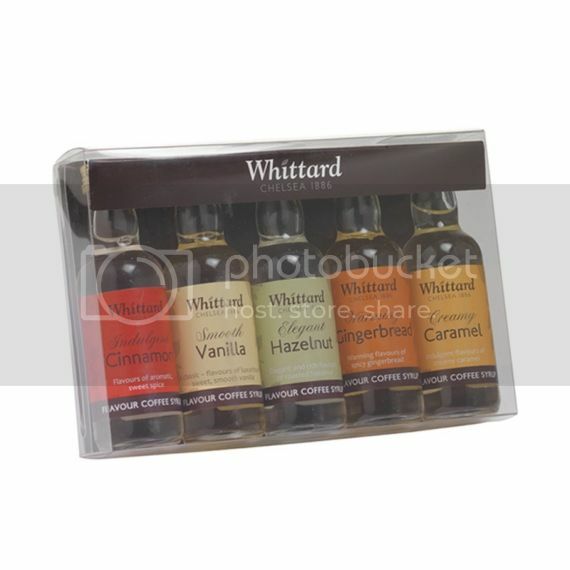 This set was £18 and comes in loads of fun flavours.. Creme Brulee, Chilli, Mint, Caramel, Rocky Road..Are they not the most tempting flavours ever?! Coffee Syrups! 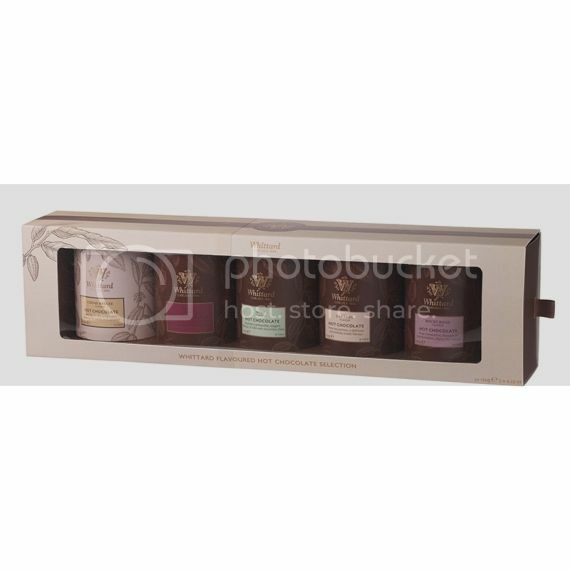 These are only £10 and will make a great little extra gift for any coffee lovers! Here are a few present ideas that will make the men in your family love you even more!! 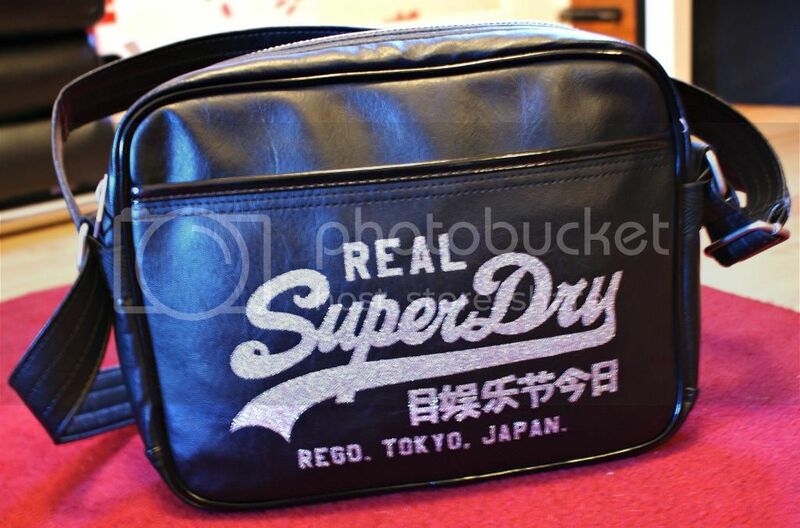 For men Superdry is a winner! Fantastic quality and the prices vary so you will be able to find something to suit your price range.I tend to get a nice jacket or a t-shirt. These cost me around £75 when I got them, but you can choose absolutely everything about them and design them to your boyfriend/friends taste! You can't go wrong with a good fragrance. Black XS or 1 Million is good but pricey if you want something a bit cheaper Next fragrances are really good and much better price. I always add some boxers and socks into the present selection as a little extra. Find out what he plays whether it be PC/Xbox/Ps4 surprise him with the newest game. Men love gadgets try the IWOOT (I want one of those) websites or Menkind is also a great one.